Nose: Honeyed vanilla coal dust. Permanent marker. Clean malty boiled sweets. Salty mineral-rich air with faint, light peat acridity. Some dusty tropical fruit and melon rind. Banana custard. Palate: Light and delicate mouthfeel. A soft malty sweetness gives way to coastal notes and tangy, peppery peat. Then comes the fruit: leathery apricots smothered in honey with limes and nectarines soaked in brine, followed by a kick of sooty black pepper. Finish: Chalky with lip smacking salt, more pepper, and creamy oak. Metallic tin right at the end. Well that’s not what I was expecting! That mix of creamy, fruity salty flavour really reminds me of Bruichladdich. 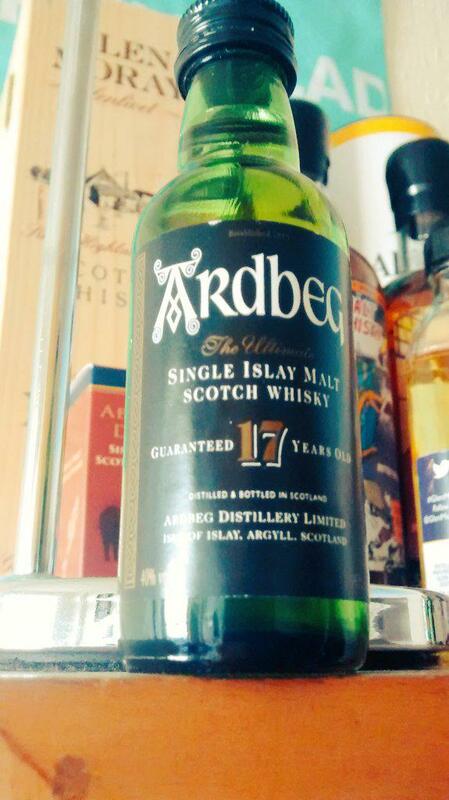 This is a much lighter whisky than the peaty engine-oil of a whisky that the distillery tends to produce nowadays. No tour-de-force here, but a subtle, soft, fruity dram. Shame it’s so hard to source… If you see some, give it a taste!